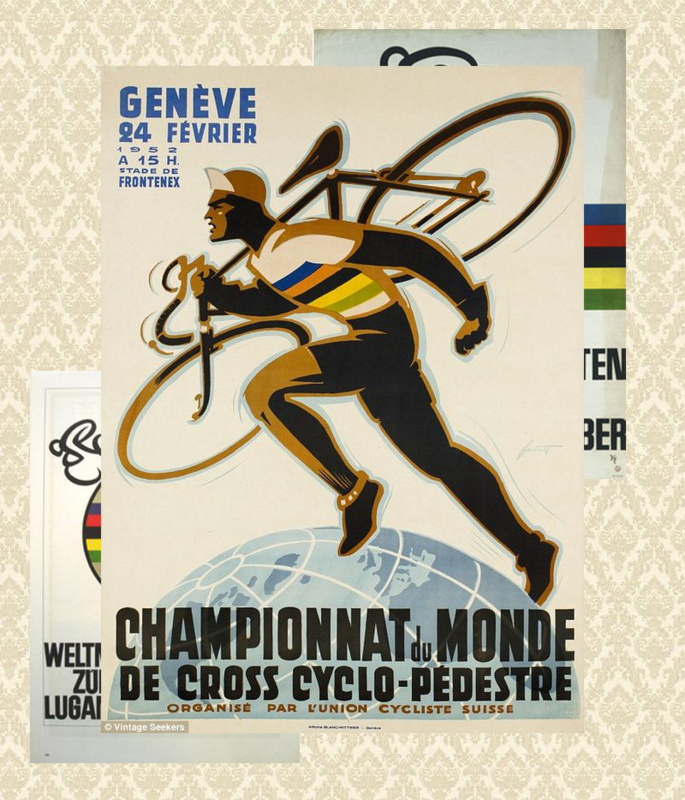 Cycling has long been entwined with the world of visual art, not surprising given the aesthetics of riding a bike is itself of utmost importance. Whether an ornate and classic headbadge on a steel frame or a dazzling hand painted carbon number, the bicycle is as much canvas as machine. For more than 100 years the bike has taken pretty much the same form, geometrically consistent with a few subtle changes here and there. There’s something inherently pleasing about two circles sat underneath three triangles - the bicycle’s shape has inspired many an artist to feature our favourite method of transport in their works. 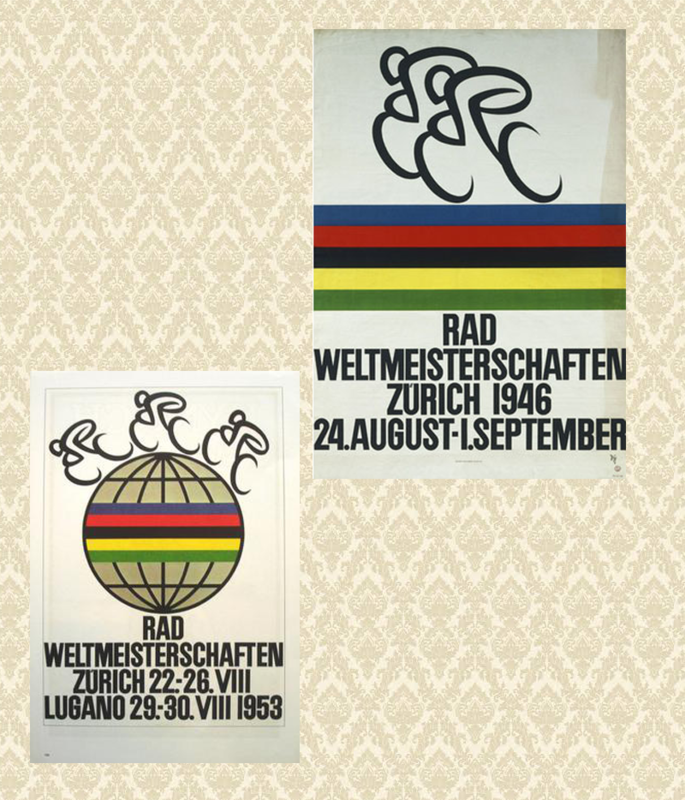 In the middle of the last century the world of graphic arts blossomed, in cycling this meant a rich gallery of event posters from the Road World Championships to the Olympics. 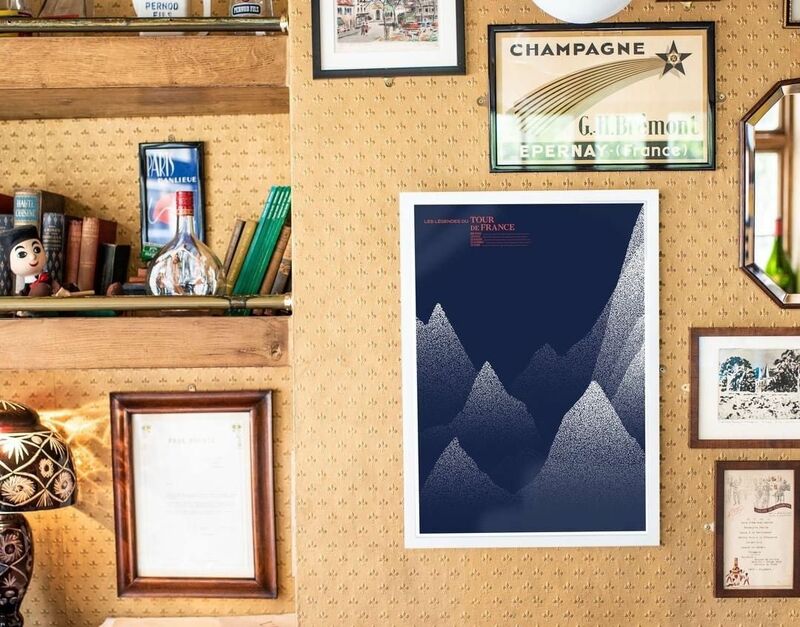 Ranging from the figurative to pared down geometric simplicity these posters were good enough to put on your wall and many of us still do — provided you don’t share your home with a non-cyclist. If you’ve ever tried and failed to convince a non-cyclist that bikes are cool, you could always try the argument that countless film makers and pop stars have employed them for just that reason. It’s an argument you won’t win, but it’ll be good to at least feel like you tried. Maybe start with impressing them of your knowledge of seminal Italian film Ladri di Bibiclette — a masterpiece of Italian nerorealism which not only features a bike on the poster but as the main character in the plot. 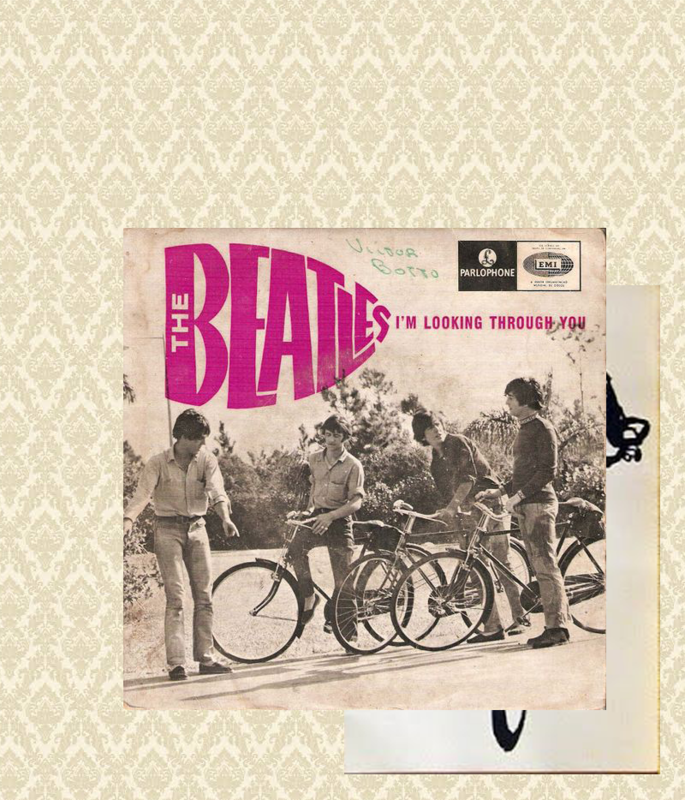 An easier win might be the Beatles single sleeve for “I’m Looking Through You” taken from the film Help! 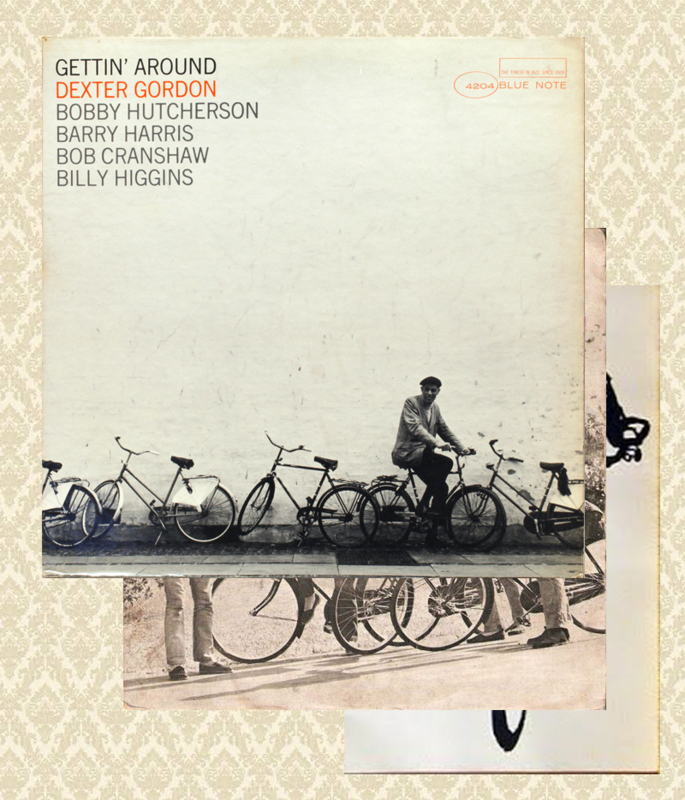 and featuring some cracking Dutch bikes, or Dexter Gordon’s classic Blue Note sleeve for Getting’ Around which features more of the same. 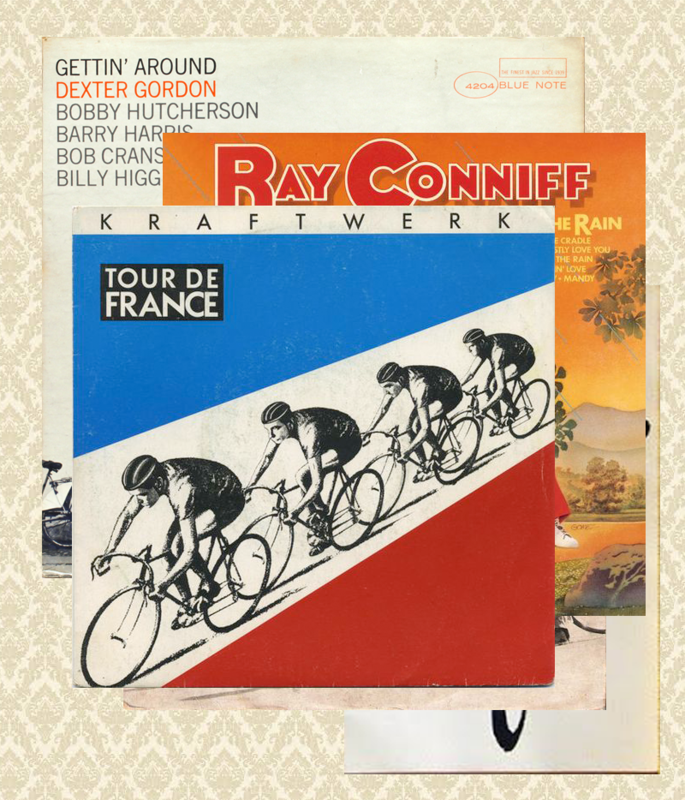 If you’re really desperate there’s always Ray Coniff’s wonderful white tandem on the cover of ‘Laughter in the Rain’, but we might suggest the classic ‘Tour de France’ by Kraftwerk as an argument clincher. 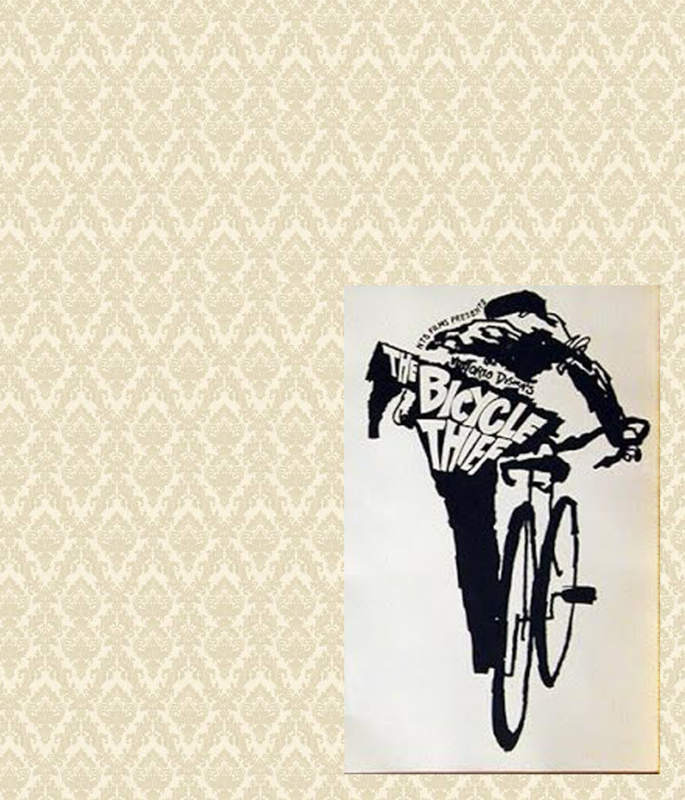 For decades one man had a monopoly of sorts in the illustrative world of cycling. Roger Blachon created cartoons for the famous L’Equipe’s weekend magazine from the early 1980s until the turn of this century. 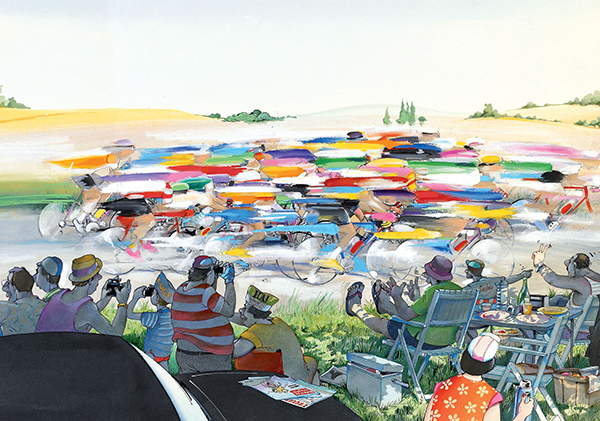 His charming satire and commentary on the racing scene remains as legendary as the riders of the time. 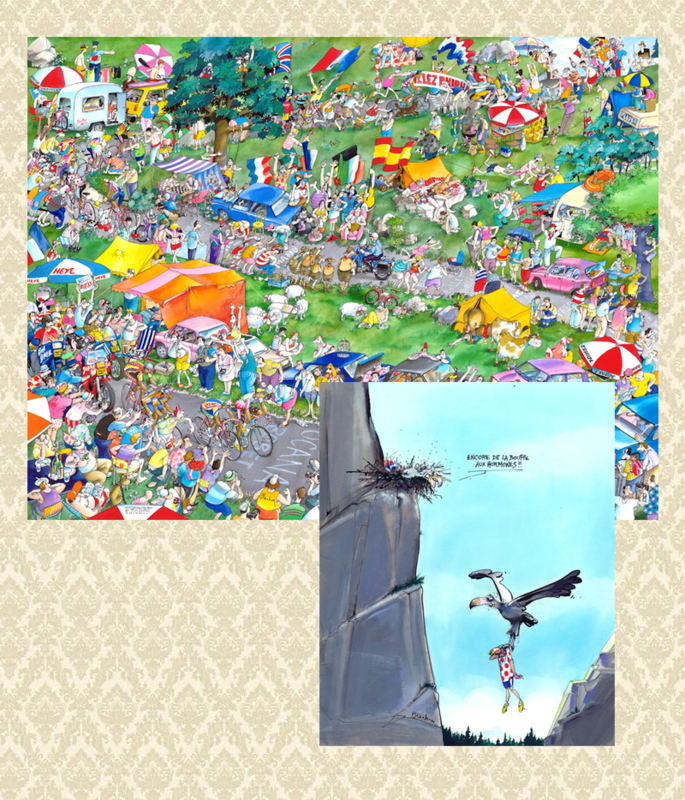 You may not know his name but you’d recognise his style and you can probably still pick up the impossible 1500 piece jigsaw puzzles on eBay. Good luck with that though, I hope you have a lot of time on your hands. Maybe wait for ‘Turbo Season’? In recent years several illustrators have found their own niche in the burgeoning popularity of cycling, particularly here in the UK. 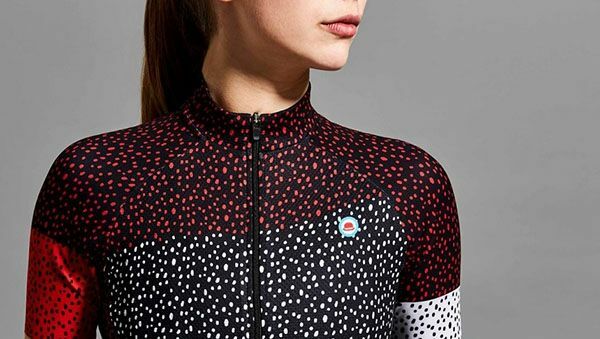 You’ve no doubt come across the work of David Sparshott who’s classic cycling jerseys print has become a modern classic. Or the beautifully restrained tones of Eliza Southwood who can capture the biting cold of an Ardennes Classic in a handful of silk screened colours. We really like the vector style of Neil Stevens who distills the essence of cycling into countless renditions of the cycling calendar. 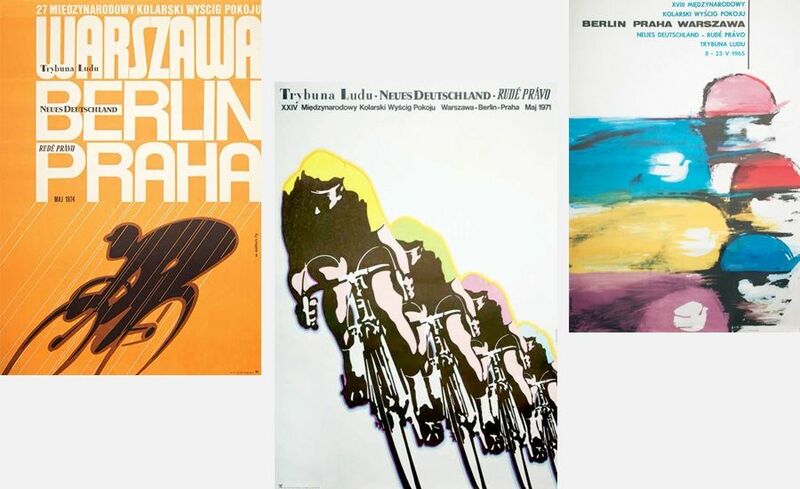 Back to the challenge of cycling art that you non-cycling partner might allow in the house, Directeur recently designed a selection of posters for just that reason. 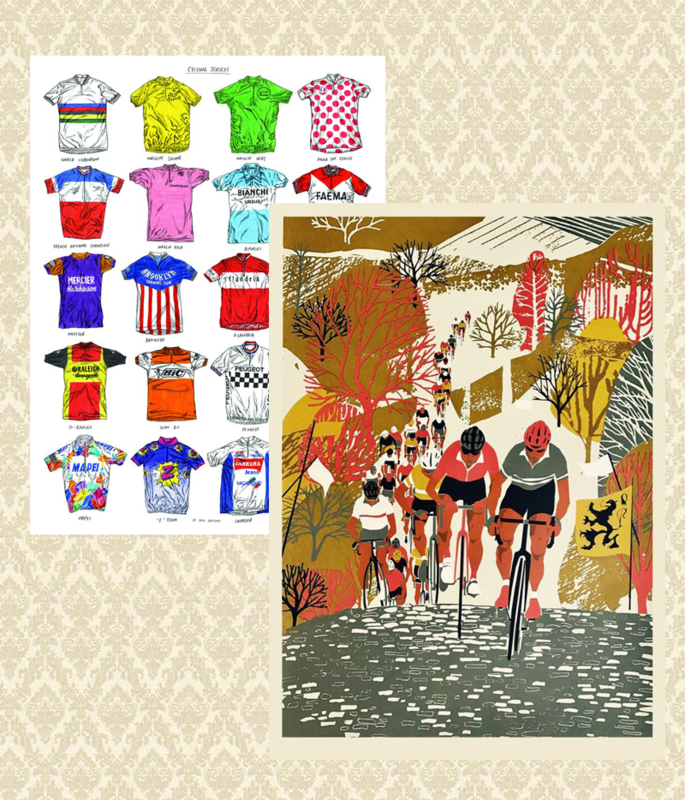 A suite of prints that champions the climbs of the grand tours that looked more like art than hill profiles. 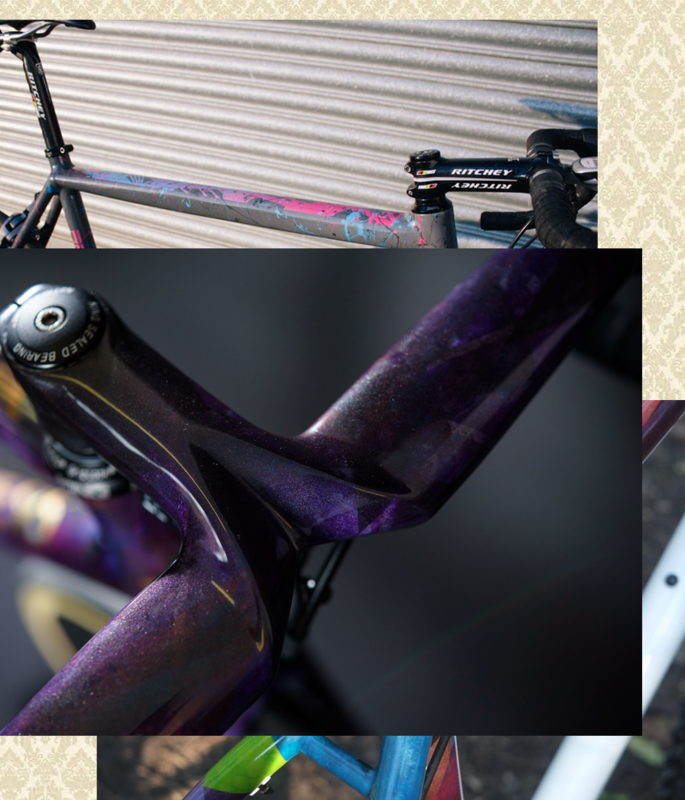 Whilst bikes and bike riders are often the subject of art, bikes themselves can literally be the canvas with the growing number of paint specialists spraying their trade. We picked out a few favourites from Bristol based Colourburn Studio. 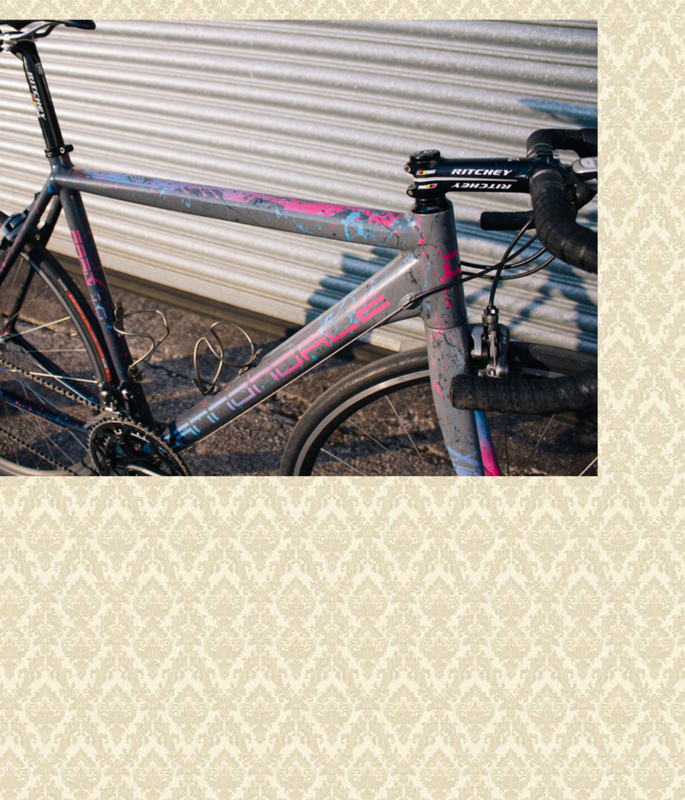 From abstract shapes to Jackson Pollock inspired splatters and everything in between, Colourburn create paintworks almost too good to ride — certainly in Autumn/Winter weather. 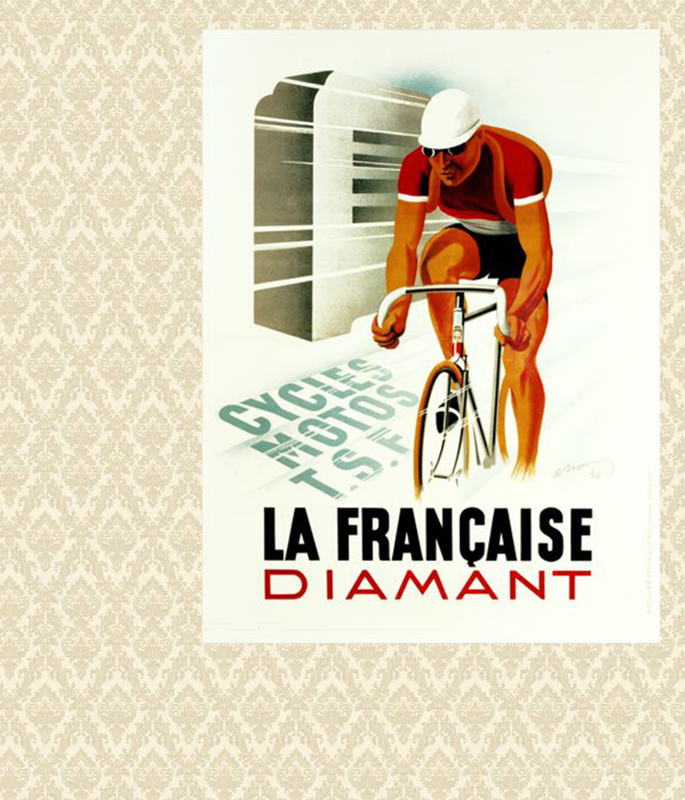 These bikes are beautiful enough to put on your wall — imagine trying to get that one approved! Another proponent of the one-off artwork is Artful Kicks, or Simon Fellows, a cycling footwear artist who has produced over 200 custom designed shoes. 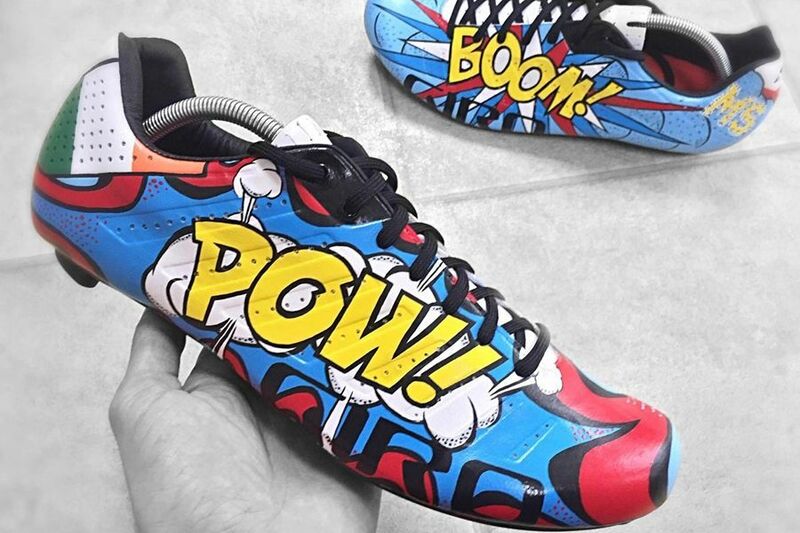 At this time of year, we’d probably find ourselves covering his work with Velotoze so as not to ruin them! Where the lines blur between cycling and art the circle is completed. 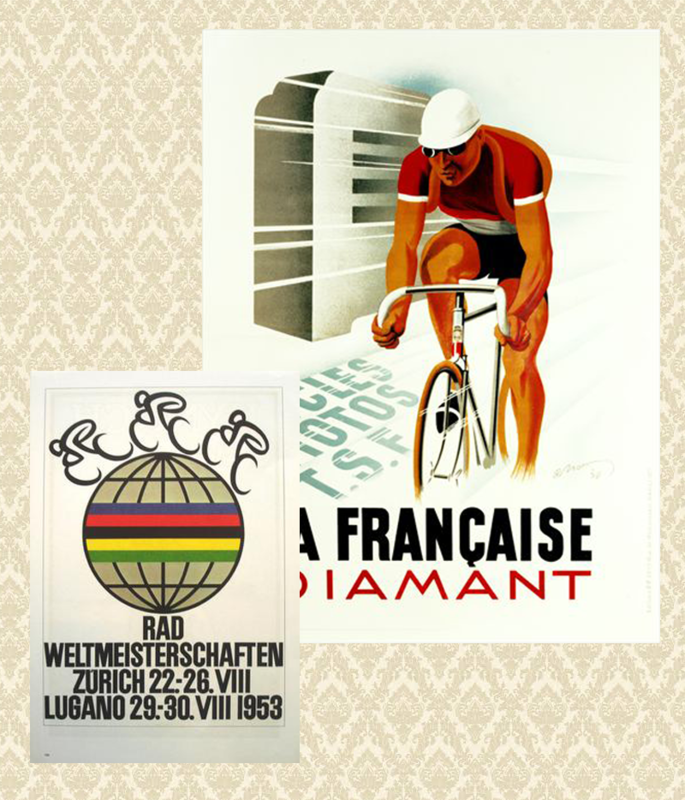 Where cycling influenced artists to create, art inspires us in return. When we launched our Spring / Summer collection this year we shared our love of Josef Albers’ colour theory, the route of inspiration for this year’s range. 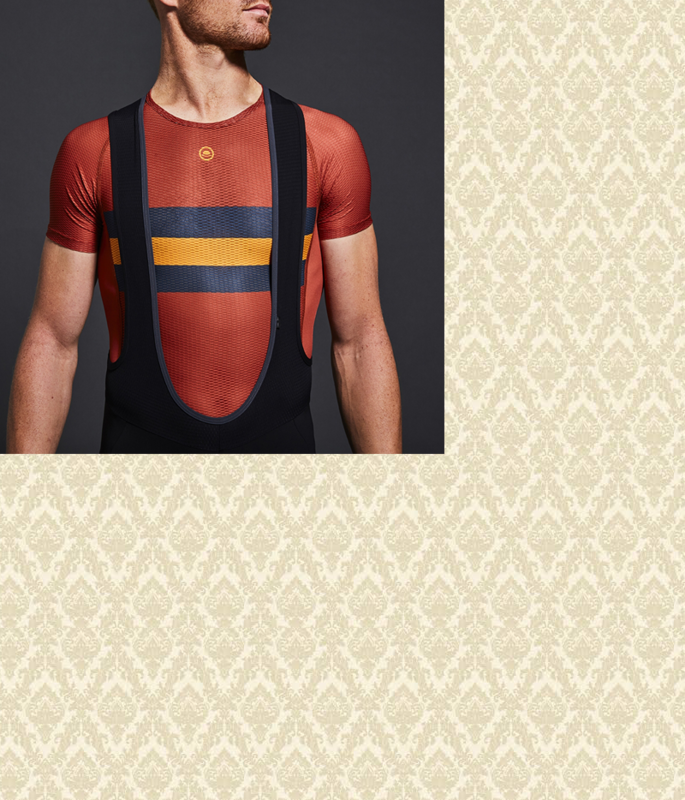 Our new base layers are available in the same array of colourways, you might not want to cover them up with a jersey. Next year’s warm weather collection also features some graphic pieces which we’re really excited to share with you. Maybe we’ll even give you a sneak preview soon. 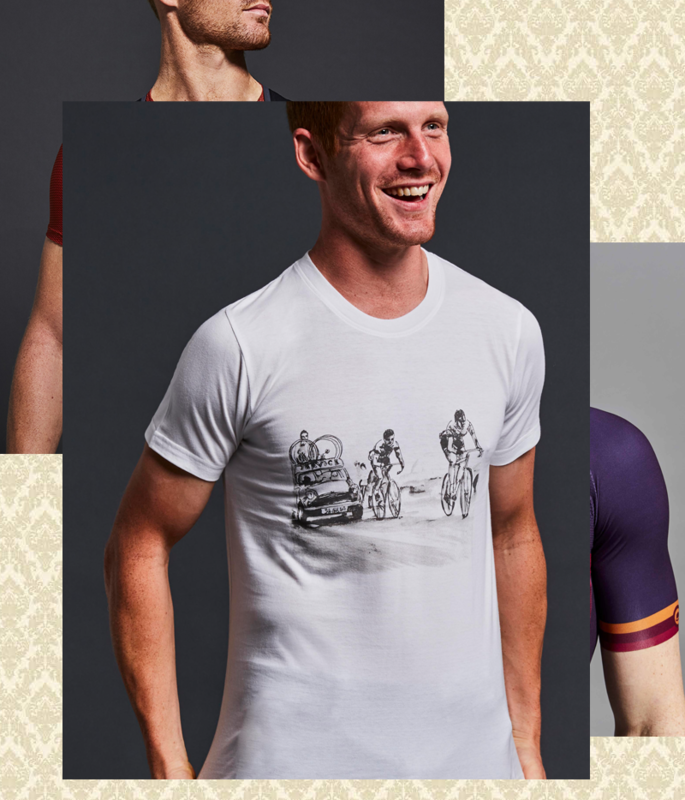 Our special edition Vin Denson tribute t-shirts are still available to buy, featuring some beautiful renditions of Vin’s illustrations career as a domestique for Jacques Anquetil among others.